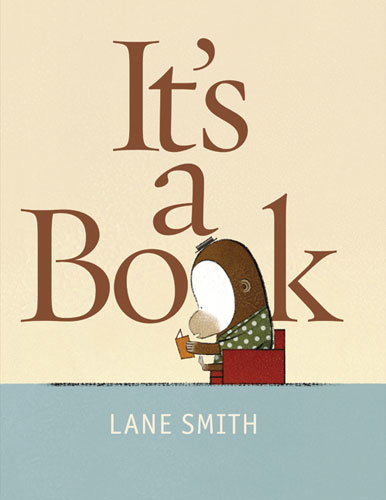 A few weeks back, a post was shared on alsc-l (the list serv of the Association for Library Service to Children) requesting suggestions of print picture books that deal with the topic of children and technology. Many librarians chimed in to help build a great book list. Here’s the complete list in all of its crowd-sourced glory, courtesy of the folks on alsc-l, and with links to WorldCat. Posted on June 7, 2013, in Book List, Story Time and tagged ALSC. Bookmark the permalink. 1 Comment.